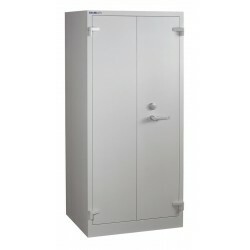 Fire / Security CabinetsThere are 57 products. 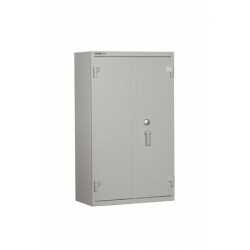 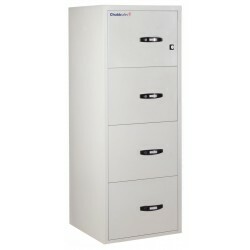 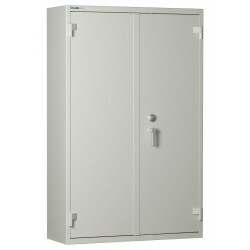 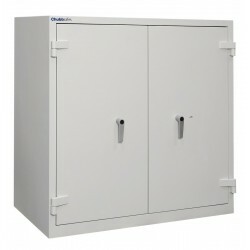 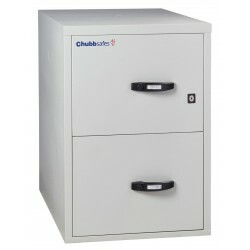 Chubb Safe Fire File 25" (2K Drawer) 60 minute fire resistant cabinet comes with a key lock as standard. 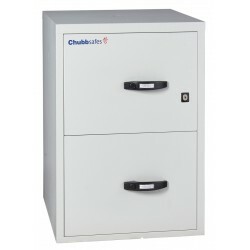 Chubb Safe Fire File 25" (4K Drawer) 60 minute fire resistant cabinet comes with a key lock as standard. 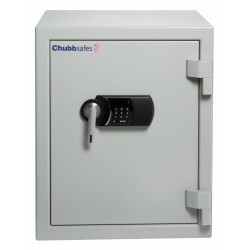 Chubb Safe Executive Document (Size 15K) 60 minute fire resistant safe comes with a cylinder key lock. 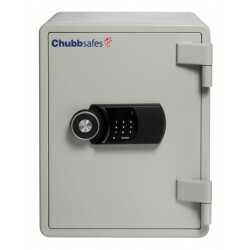 Chubb Safe Executive Document (Size 25K) 60 minute fire resistant safe comes with a cylinder key lock. 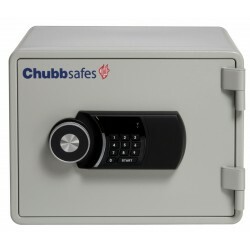 Chubb Safe Executive Document (Size 40K) 60 minute fire resistant safe comes with a cylinder key lock. 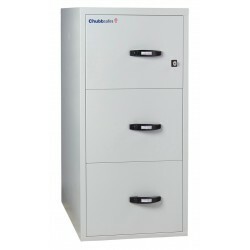 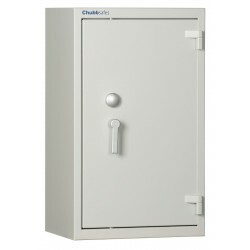 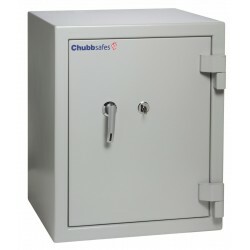 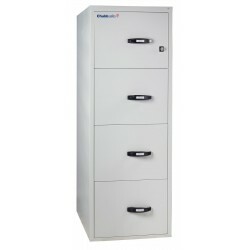 Chubb Safe Executive Document (Size 65K) 60 minute fire resistant safe comes with a cylinder key lock. 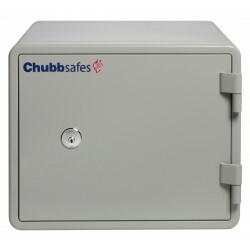 Chubb Safe Executive Document (Size 15EL) 60 minute fire resistant safe comes with a digital locking mechanism. 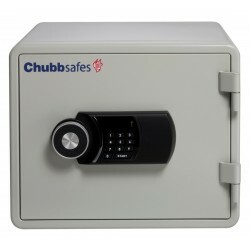 Chubb Safe Executive Document (Size 25EL) 60 minute fire resistant safe comes with a digital locking mechanism. 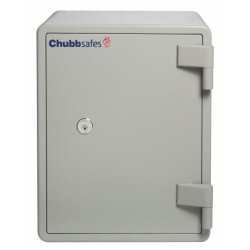 Chubb Safe Executive Document (Size 40EL) 60 minute fire resistant safe comes with a digital locking mechanism. 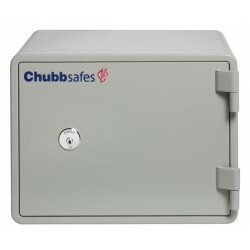 Chubb Safe Executive Document (Size 65EL) 60 minute fire resistant safe comes with a digital locking mechanism.